At the core of any IT initiative are the skills that are required to accomplish the project within the stipulated timeframe. Lack of resources that possesses the right skills often impedes the IT development cycles, thereby increasing both cost and time to market. AITACS has more than a decade of experience in providing IT staffing solutions in various engagement models. 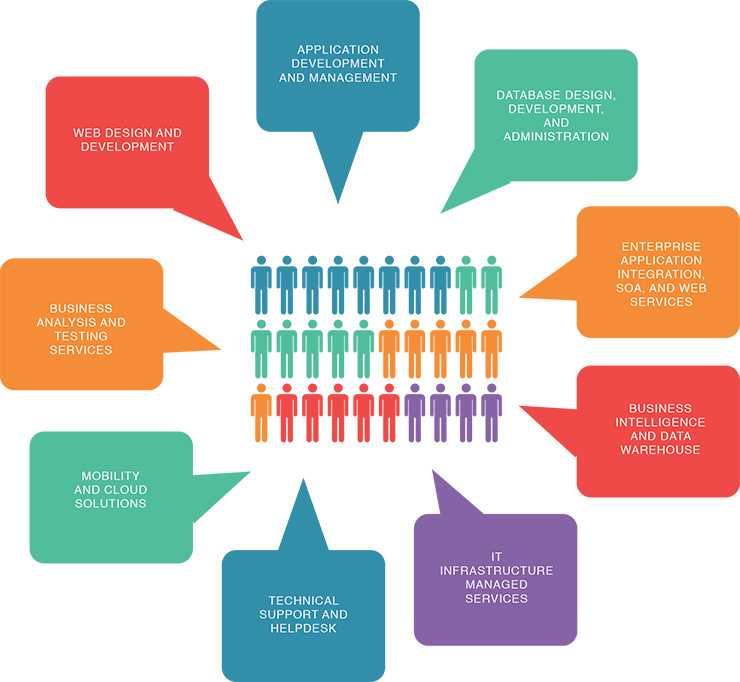 Whether you need few resources for one of your ongoing IT projects or a full staff for a new IT initiative, we can help you accomplish your business objectives by providing you in a timely manner, using our highly efficient recruiting engine, the needed manpower that possesses the right skills you require.